158 in stock Need More ? Reprint. 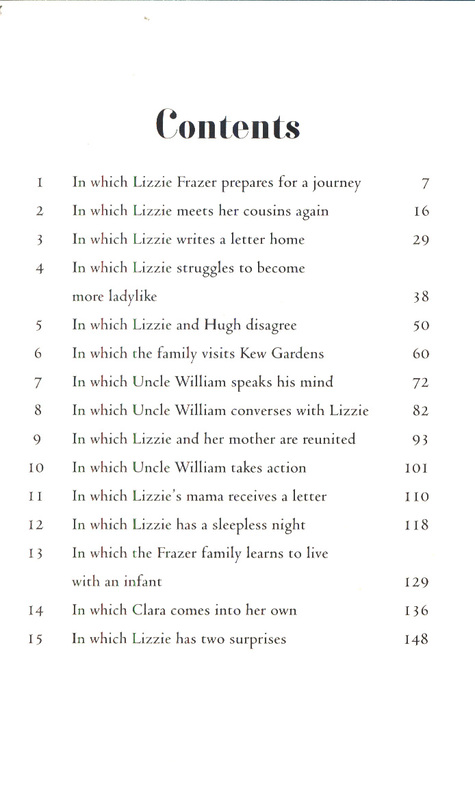 Originally published:as Lizzie's wish. 2004. 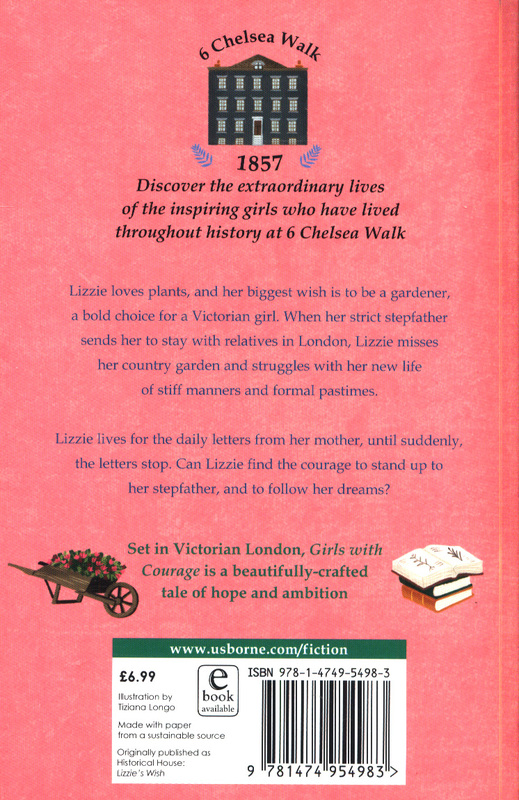 Lizzie loves plants, and her biggest wish is to be a gardener, a bold choice for a Victorian girl. 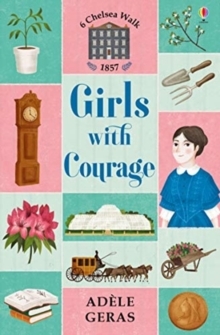 When her strict stepfather sends her to stay with relatives in London, Lizzie misses her country garden and struggles with her new life of stiff manners and formal pastimes. 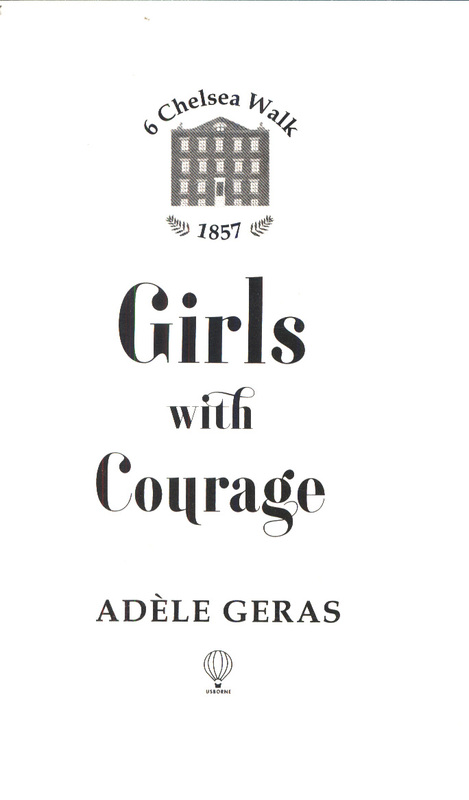 Lizzie lives for the daily letters from her mother, until suddenly, the letters stop. 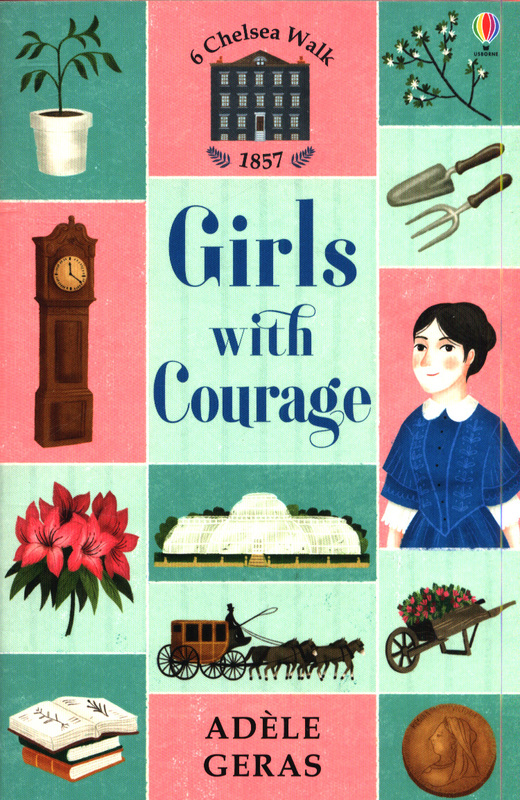 Can Lizzie find the courage to stand up to her stepfather, and to follow her dreams? 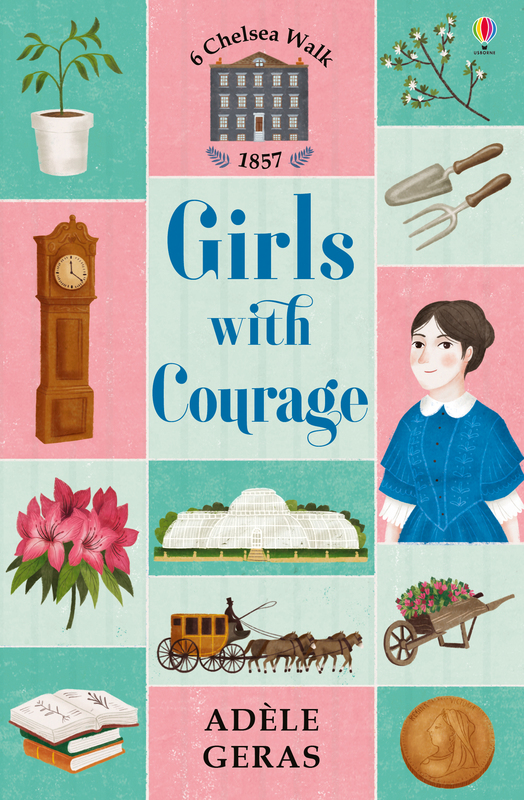 Set in Victorian London, Girls with Courage is a beautifully-crafted tale of hope and ambition.